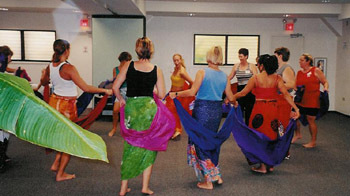 Classes, performances and workshops ! 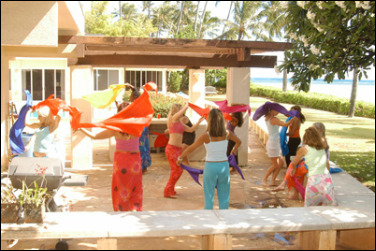 Learn the Sensual Art of Bellydance and Veil Dance ! 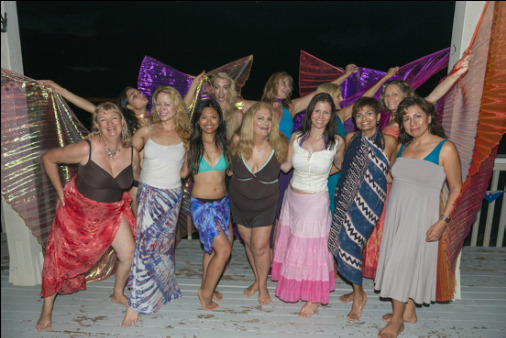 Connect with your feminine energy and get a great work out too ! or just for fun ! Rates range from $75 to $200 ! Call us at 255-9839 !